"We left Mons early in the morning, it was still daylight when we arrived at Bonavis". This is what Léopold Mozart, then father of the famous musician, wrote on december 8 th 1763 to his friend, Lorenz Hagenauer in one of his 140 pages relating his trip. This one had decided to make the european courts discover his son's talent. He buys a coach and they leave. So Mozart arrives at the end of the afternoon at the royal relay of post of Bonavis after 80 kilometers. On april 18 th 1738, a decree ordered the construction of a road from Péronne to Cambrai, close to Bonavis farm and around 1747 the big master of the Royal Relay of Post requires the construction of the Royal Relay of Post at the intersection of the road of Péronne and the one of Saint-Quentin, on the land of the Abbey of Vaucelles. The master of Bonavis Post, on the road to Paris, keeps an inn and exploit a 400 "arpens". There are 21 horses for the Post and 22 for plough. At this time, on Royal roads, there are Posts to change the horses. 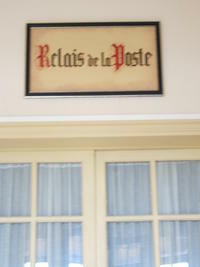 There are drivers called "postillons" to take the travellers from one Post to another. 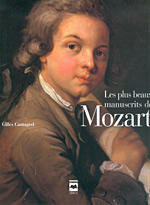 After one night in Bonavis, the young Mozart takes the road of celebrity to Paris. After having welcomed a lot of famous people like king Charles X or Louis Philippe 1st, the post stopped its activity in 1867 and has been burned by the Ulhans in september 1914. 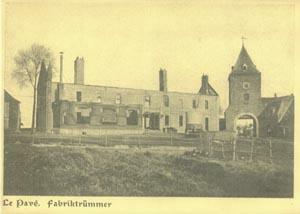 It is been reconstructed in 1923 in the same style. The Delcambre family arrived in 1938 to work in the farm. An exhibition of old photographies is installed in the Hall and this is a remarkable collection of memories. We could give you further informations when you will come ! 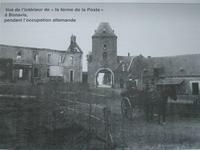 near Banteux at the beginning of the 1st worl war. On september 20th 1914, at 3:30 the french army attacked a german convoy. 34 germans were killed. 30 were hurt. The french took 22 cars and 2 trucks. As represals, some Uhlans killed a young man who was 19 years old in and set on fire the farms from Bonavis and The Quenet. 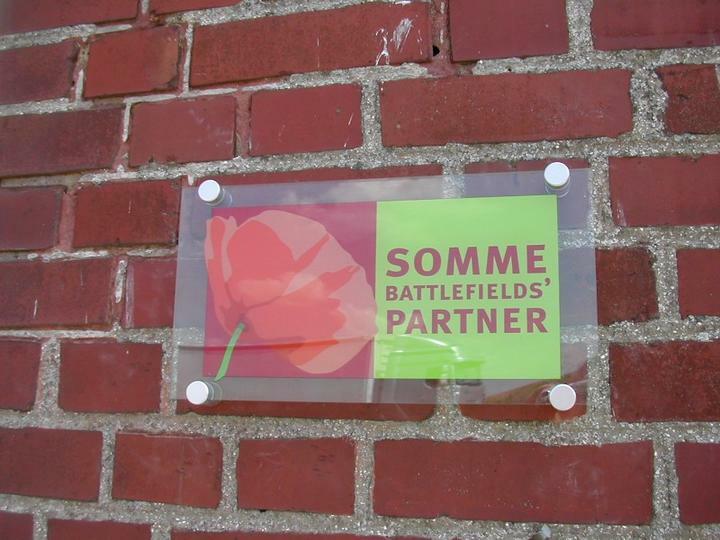 Situated at the South of the North department, at 6 kms for the Somme, we took the engagement to promulgate the history of the battles of the Somme by adhering to the "Somme Battlefields partner". 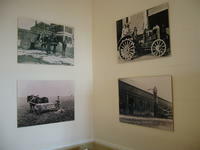 We encourage you to visit the museums, the battlefields and the cemeteries.